My first encounter with the majestic country of Switzerland all started in 1996. I lived all across the German Speaking parts of Switzerland, Southern Germany, and Western Austria. For two years I lived among the people, learning their language, their beautiful cities, their culture, and of course their breathtaking views! 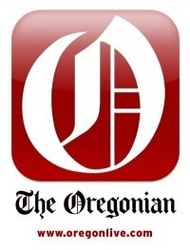 I returned home in 1998 and complete college at PSU only to hear the call of Switzerland to return. I began taking groups of family and friends on trips to Switzerland, sharing my love of this beautiful country. It was apparent after several of these trips I had found something that I loved to do. Watching large tour operators run their tours through Switzerland I knew there had to be a better way to share such a beautiful country. Deciding to create Edelweiss Tours I wanted to offer a tour that would show Switzerland the way it should be. I knew the only way to do that would be with small group tours. Small groups offer flexibility, more time for true sight-seeing, and more contact with the tour guide. I also believed transferring from hotels every other day was a waste of precious vacation time which is why Edelweiss Tours only uses two hotels the entire tour. With small groups I could also use the Swiss Rail System instead of a charter bus, creating a unique experience of riding the Swiss rails during the tour. After leading groups to Switzerland for over a decade, I now look back on those first decisions I made when starting Edelweiss Tours and am so pleased of those choices. 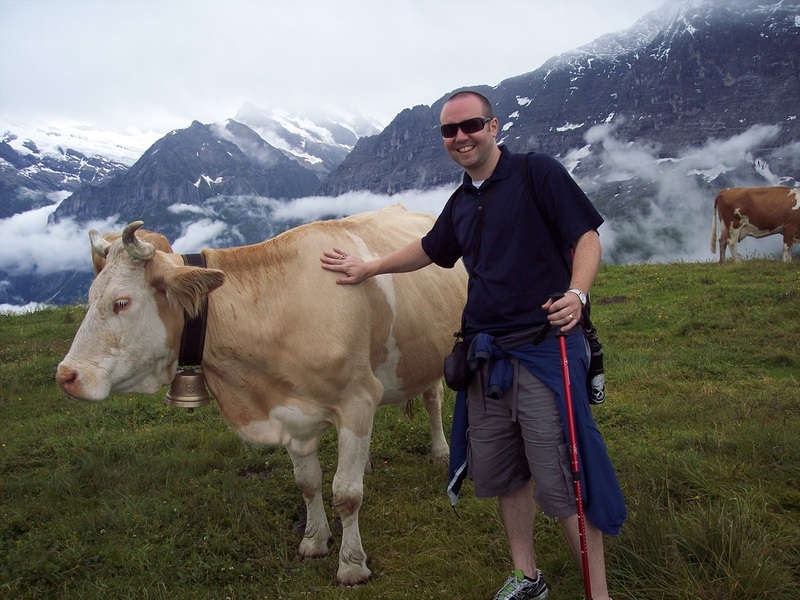 Edelweiss Tours will show you the "Best of Switzerland" the way it should be seen. You will go home from our tours having the time of your life and a deep appreciation for the country of Switzerland. Over the past years I found much joy in sharing my love for this country. 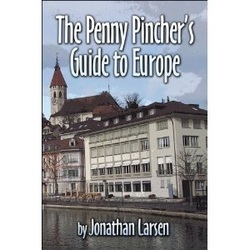 I have become a published travel writer with my book "The Penny Pincher's Guide to Europe" and my monthly travel articles in the Oregonian. I have also worked with a renowned Swiss Hiking company during my summers in Switzerland and have become well aquianted with the amazing hiking trails found through out the Swiss Alps. We are also proud to be one of the few Certified Swiss Tour Operators through Switzerland Tourism. I am also asked to appear as a European travel expert on several television shows, please view the video below to watch one of my latest segments. We have aslo added so many tour over the past 18 years, expanding from Switzerland into Germany, Italy, Iceland, NYC, San Francisco, Los Angeles, and Hawaii. We have made sure not to grow to fast so that we are proficient in each of those countries and tours offered. Come see for yourself and join one of our Edelweiss Tours! Using all of these experiences and knowledge we have gained over the past 18 years we proudly bring you a tour we know you will love!